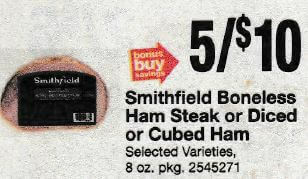 Running 5/12 – 5/18 Stop & Shop, Giant, and Martin Have Smithfield Boneless Ham Steak or Diced or Cubed Ham on sale for $2.00 each! We have a $1/2 Smithfield Bacon or Anytime Favorites products, from the Regional 5/14 Red Plum available. 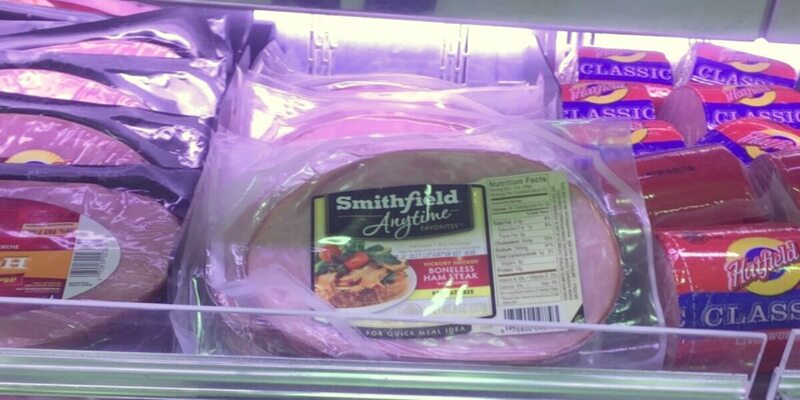 We can pick up 2 of the Smithfield Anytime Favorites use our coupon and pay just $3.00! That’s only $1.50 each! Nice Deal! as low as $1.50 each after coupon! Animal Crossing Amiibo Figures Buy One Get TWO FREE, Starting at $2.66 Each!